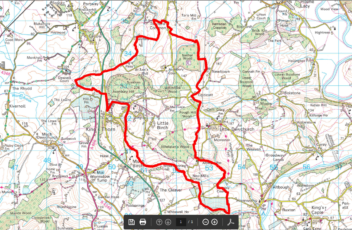 The agenda for the next meeting of the Little Birch & Aconbury Neighbourhood Development Plan Steering Group is now available to view. All members of the community are very welcome. We look forward to seeing you there. Herefordshire Council are consulting on spending for passenger transport services over the next three years. 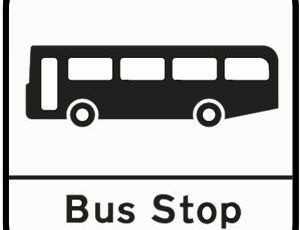 If you value our local bus services then please take a few minutes to express your views. Please click here to find out more and to complete the questionnaire. 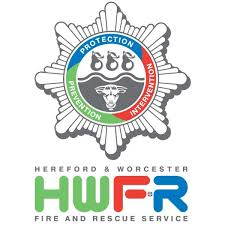 Below is a statement from Herefordshire & Worcestershire Fire & Rescue Authority regarding the use of Chinese Lanterns. On July 29th Herefordshire Council launched its budget consultation for 2017/18 and is asking residents to participate and have their say. The budget consultation will run until Friday 7 October and is asking residents for their views to help set future budgets and what residents might be able to do to help support their local communities.